COMBO INCLUDES: 360 Degree Bamboo Rotating Organizer with 9 separate compartments to hold your Office Stationary Supplies and Bamboo Drawer for added extra space. Storage for frequently used items like pens, pencils, paper clips, rulers, scissors, markers, highlighters and all your office product supplies. 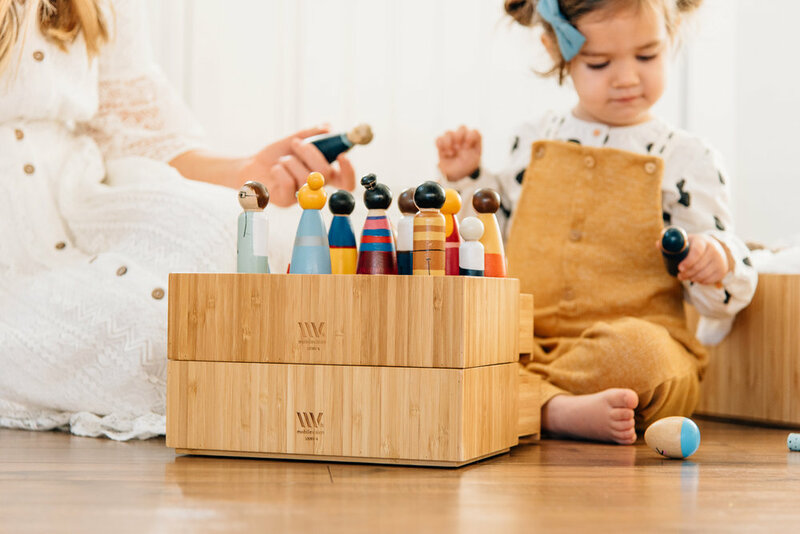 Compact, lightweight yet sturdy organizer also works well in art studios or classrooms, holding various brushes, craft supplies, crayons, and other artistic tools. Multi-purpose organizer can be used for makeup and cosmetics, bathroom necessities, toiletries and even kitchen utensils. Clear out precious needed work space with the compact MobileVision Bamboo Rotating Office and Art Studio Organizer with Compartments plus Bamboo Drawer COMBO. Including 9 separate sections, this multi-purpose organizer can hold your most frequently used items like pens, pencils, paper clips, rulers, scissors, markers, highlighters and all your office product supplies. Keep all these and more easily accessible at your fingertips. With the Bamboo Drawer included, add an extra tuck away space for even more stuff.